University of North Texas Professor Matthew Bourbon and former UNT Professor Robert Jessup began a meditation sitting group in the summer of 2016. Since then, we have been sitting zazen together every week. At first we were alone. Soon others started joining us in regular sittings. Robert retired and moved away from North Texas on June 2018. 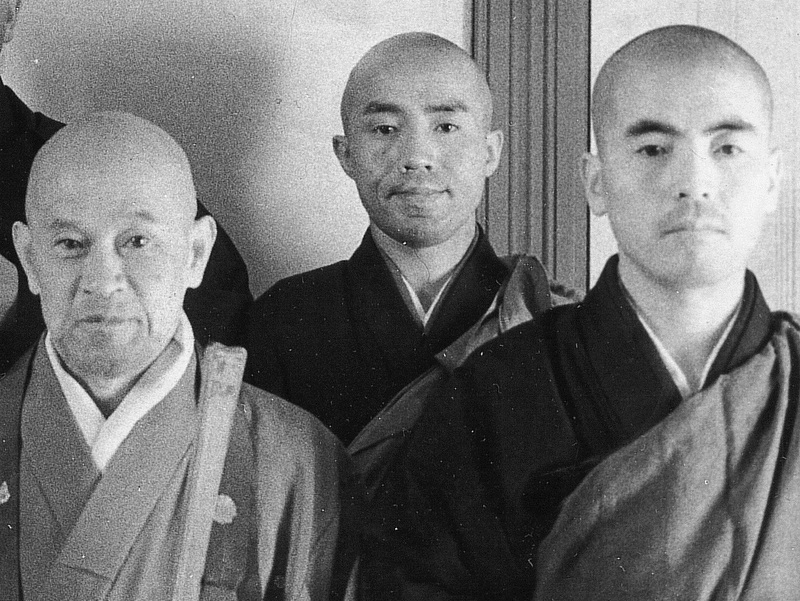 The members of Iron Bell continue on as his dedication to zazen lingers. If you are interested in meditation, come give us a try. Please note we have changed our weekly sitting time to every Sunday at 9 am-10 am. Everyone is welcome. We start our meditation every Sunday at 9 am. Please come 15-20 minutes early if it is your first time at Iron Bell Zen. If possible bring a pillow or two. If you want to continue sitting on a regular basis, you may want to purchase a Zabuton and Zafu (large and small pillows used for zazen). They are not required, but will make your sitting more comfortable. 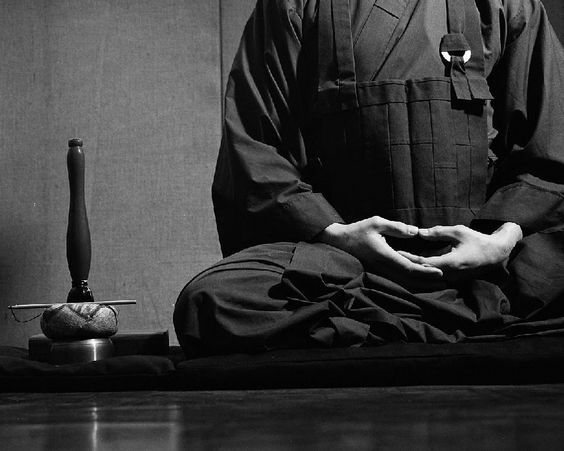 Iron Bell Zen is an informal meditation group generally following the Soto Zen tradition. We meet at Denton Martial Arts Center every Sunday from 9 am to 10 am. 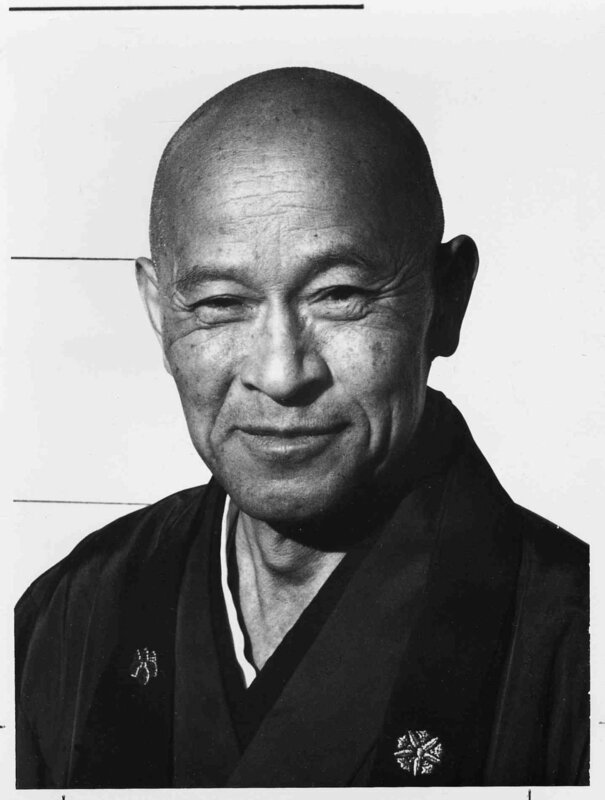 We sit zazen (seated meditation) for one 45 minute session. No experience is necessary and all are welcome. Contact Iron Bell for more information or questions. New time! We are now sitting on Sundays; 9 am -10 am. New schedule starts on February 17, 2019. 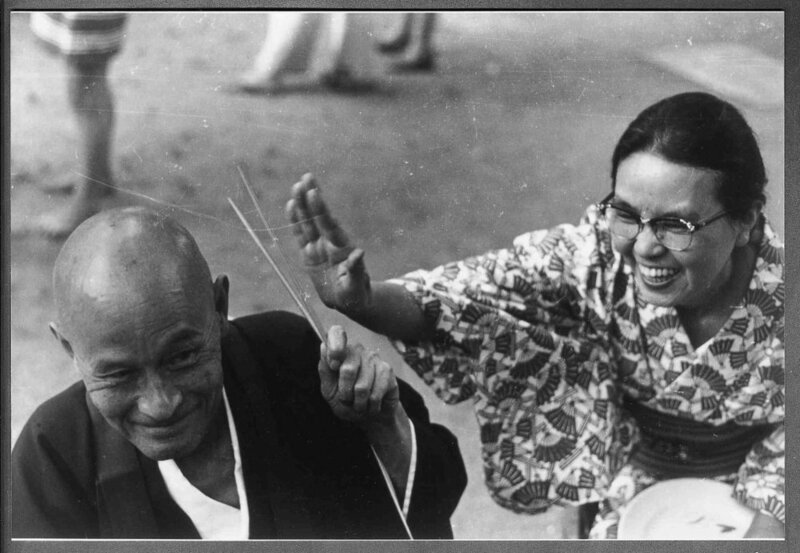 Thank you to all who came to our first Zazenkai on January 21, 2018. Look for our next Zazenkai soon. You do not have to attend the full schedule. You may enter or leave between sittings or during the break.